To Build Up Attendance at Their Games, the Management of a Third-Rate, Minor League Hockey Team Signs Up Three Odd-Looking Players Whose Job It Is to Literally Attack and Demolish Opposition- the Delight of the Throng of Fans. Starring Paul Newman. 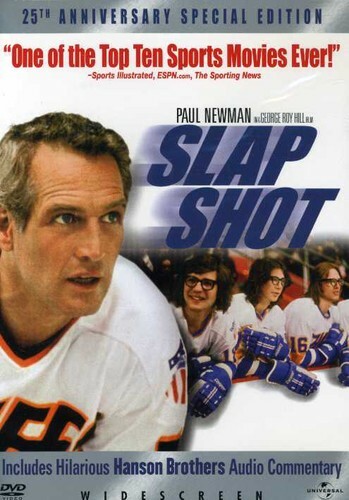 Includes: Audio Commentary with Hanson Brothers; Trailer; Classic Scenes; ESPN Broadcast This Must Have for Fans! !